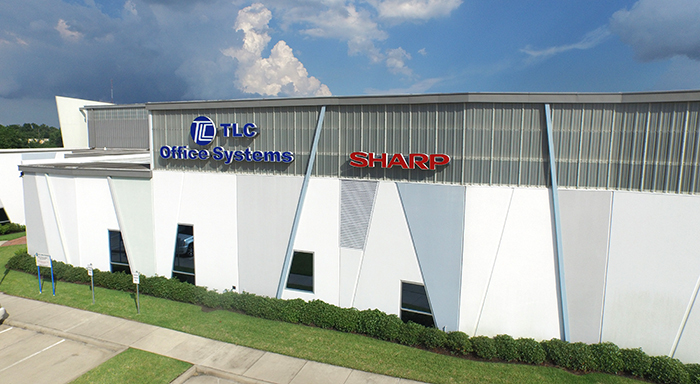 TLC Office Systems is Houston’s Largest Independent Dealer of office equipment, office furniture and supplies. 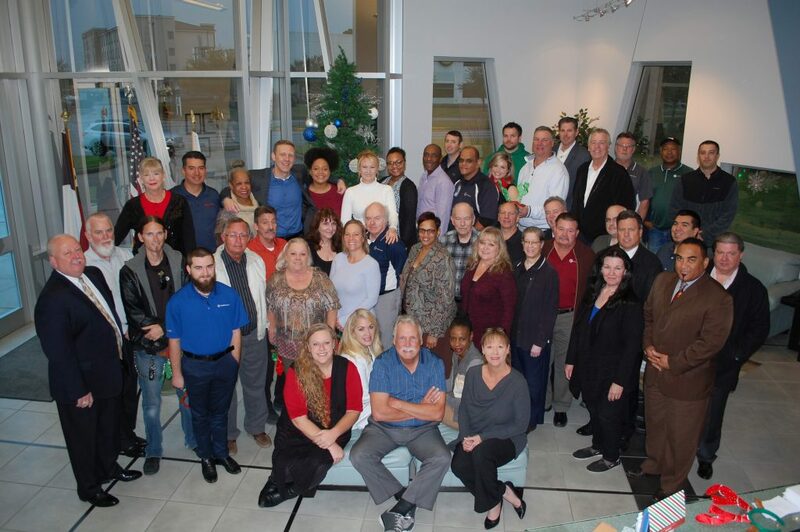 Our Houston company has been in business for 30 years and has grown to 7 locations across Texas. 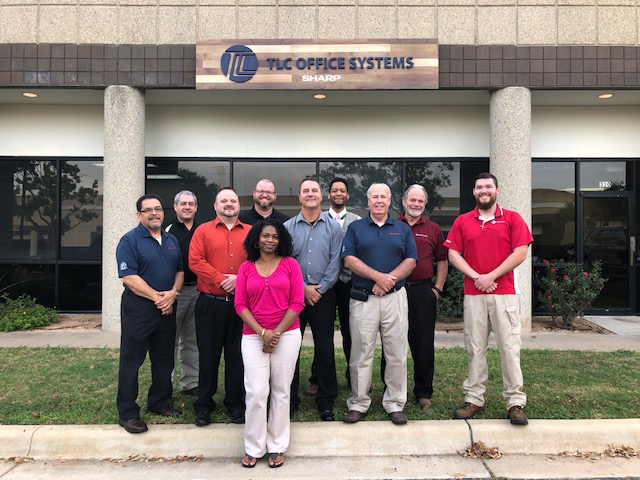 We have a staff that is equally qualified to help and assist with your office automation needs. Our employees have an average of 17 years of experience in this field. We are big enough to handle your needs but small enough to appreciate your business. 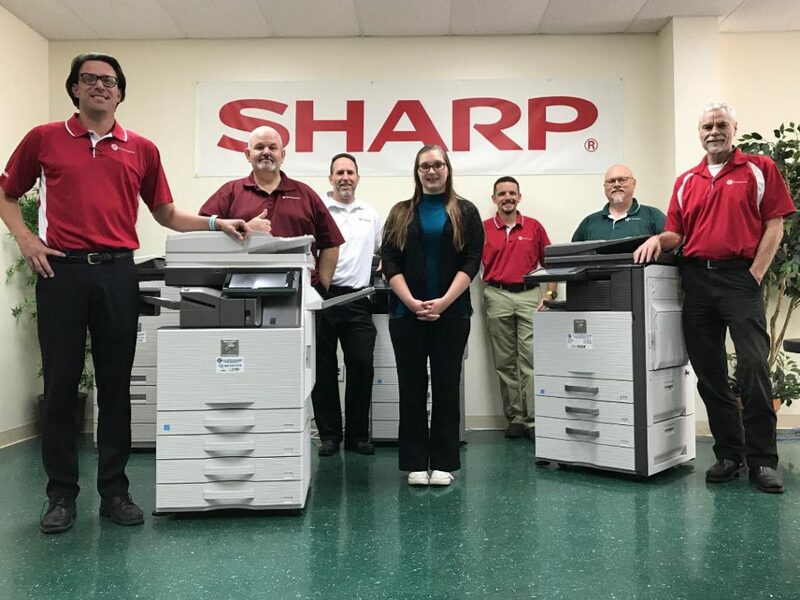 We have all of your office needs covered from Copiers, Business Phone Systems, Mailing Machines, Mailroom Furniture, Digital Signage and Office Furniture! Our mission has always been simple. We are dedicated to helping our customers achieve higher profitability through the proper utilization of technology. Contact us today for a no-cost, no obligation quote! We have a “Can Do” ATTITUDE that we share with our customers. We have RESPECT for our customers that allows each of us to succeed. We strive to exceed our customers’ EXPECTATIONS by going the extra mile to make sure your experience with TLC is nothing short of excellent. Becomes the Largest Independent Toshiba Dealer in Central U.S.